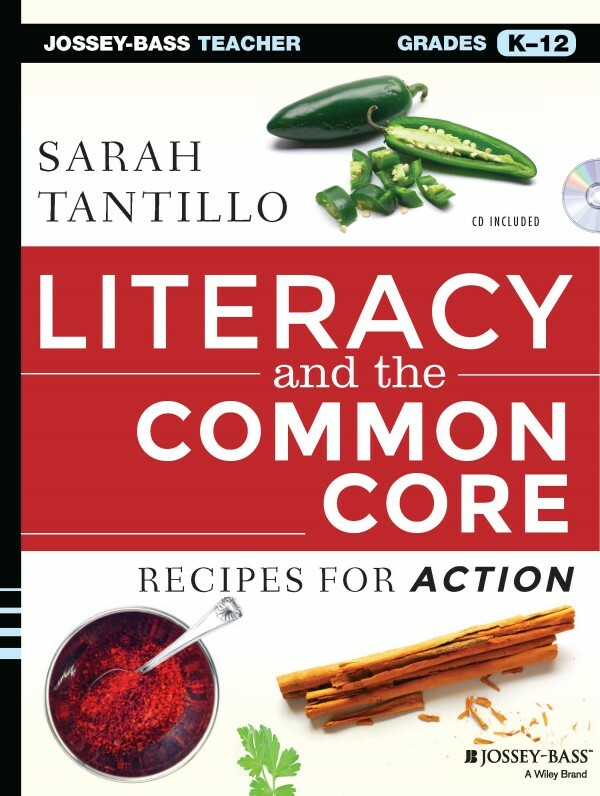 There’s a new Website in town to help teachers identify texts: Commonlit.org. Founder and CEO Michelle S. Brown explains in a MiddleWeb post today that she and 15 other Harvard Ed grad students teamed up to solve a common problem that teachers face: how to find free news articles, poems, or short stories that could be appropriately paired with novels. Although still in its infancy, this Website offers a promising approach: organizing texts by theme and sorting them further with essential questions and Lexile levels. Teachers developing PARCC prep materials or writing curriculum with essential questions will undoubtedly appreciate the logic of this approach. PS–if you do not already follow MiddleWeb Smartbrief, now would be a good time to sign up. Though it targets teachers of grades 4-8, many of its resources are relevant to other grades. This entry was posted in Assessment(s), Curriculum, ELA Common Core Standards, Essential Questions, Grant Wiggins, Lesson-planning, Literary Analysis Writing, MiddleWeb, Nonfiction, Novels, PARCC, Professional Development, Reading, Reading Informational Text, Reading Literature, Research Writing, Resources, Test Prep, Text Selection, Themes, Unit-planning, Writing and tagged Assessment(s), Curriculum, ELA Common Core Standards, Essential Questions, Lesson-planning, Literary Analysis Writing, Nonfiction, PARCC, Professional Development, Reading, Reading Informational Text, Reading Literature, Research Writing, Resources, Test Prep, Themes, Unit-planning, Writing. Bookmark the permalink.